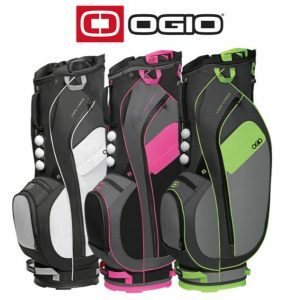 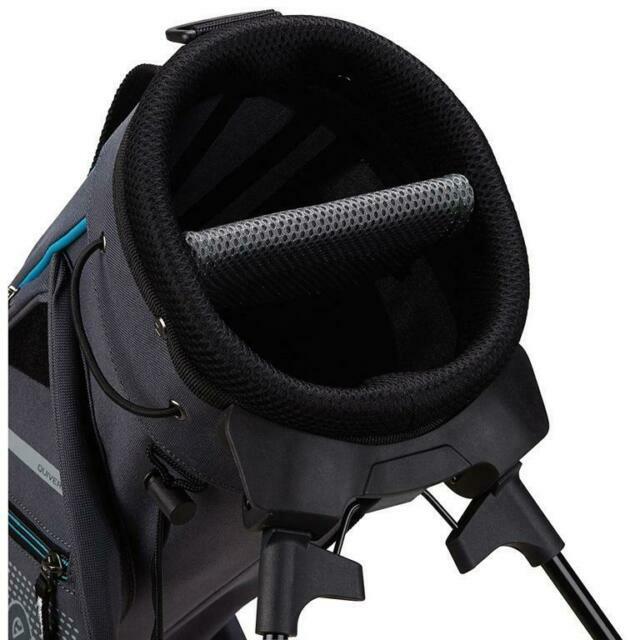 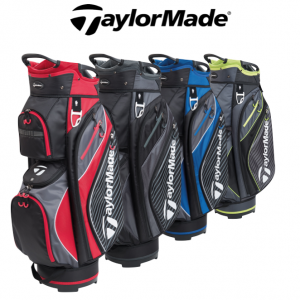 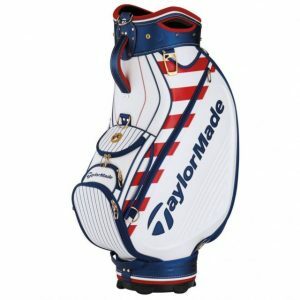 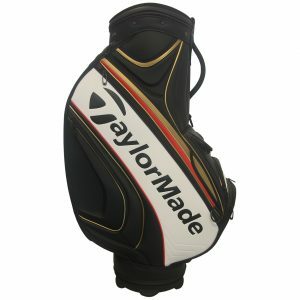 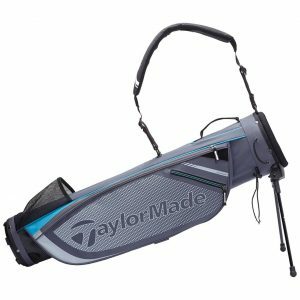 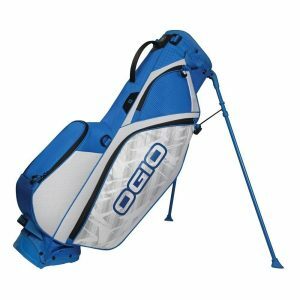 Looking for a pencil bag with small stands to avoid contact with the ground, then this is the perfect bag for you, the TaylorMade Quiver has all the great features of the previous TaylorMade bags but on a smaller scale. 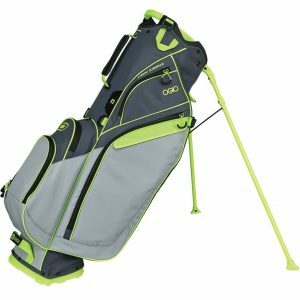 The Quiver still has plenty of room for all your accessories and clothing, but provides a lightweight option in comparison to the conventional stand bags. 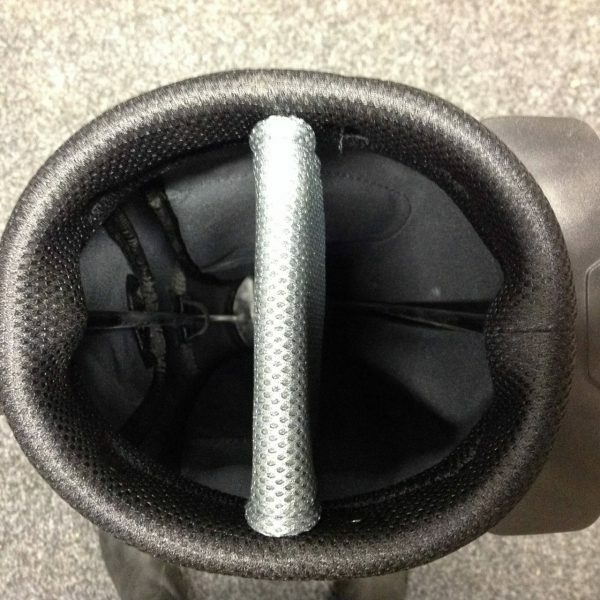 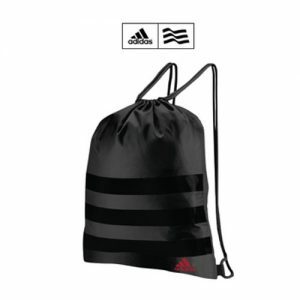 The single strap is ergonomically designed to provide comfort when carrying and the small stand gives you more ground clearance and less distnace to bend to pick the bag up. 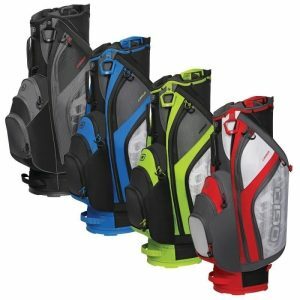 The Quiver also features a valuables pocket, garment pocket, ball pocket and beverage pocket.